Over a career that spans 36 years within the education space, Rob Nairn has worked tirelessly towards improving the breadth of opportunities afforded to disadvantaged children from socio-economically poorer areas. 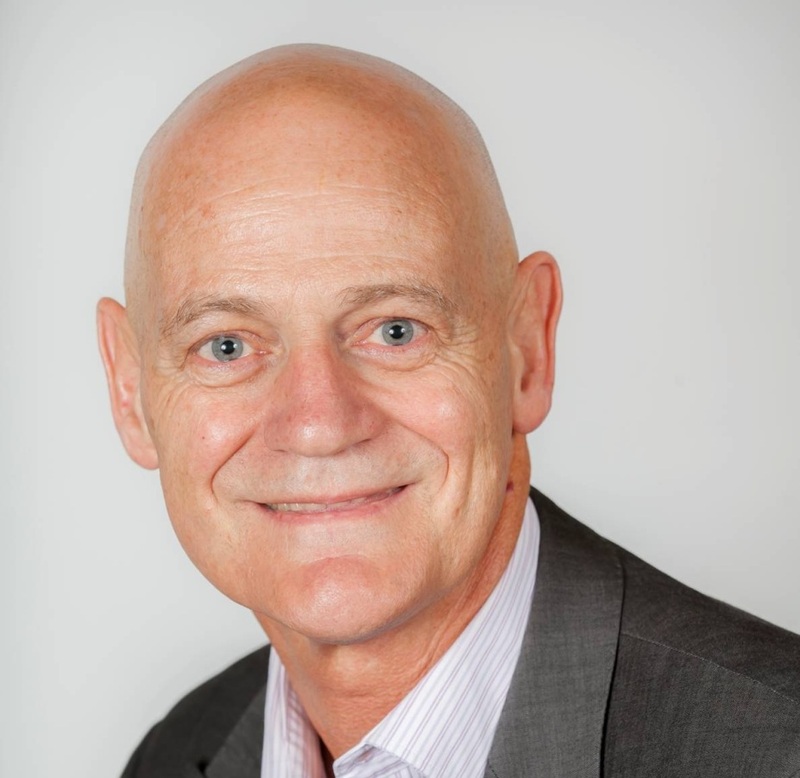 An Associate Professor at Edith Cowan University, Rob’s roles include being deputy chair of the board of PAI, director of AITSL, and director of the Asia Education Foundation (AEF) Advisory Board. In his main role as executive director of Australian Secondary Principals Association, though, he focusses on training and mentoring the leaders of tomorrow. The focus of your work is often helping disadvantaged children. Why is this such a priority for you? This story appeared in the June 2017 edition of Australian Teacher Magazine.